A mind melting marshmallow-y masterpiece. Craving a campfire but don't want to leave your house? 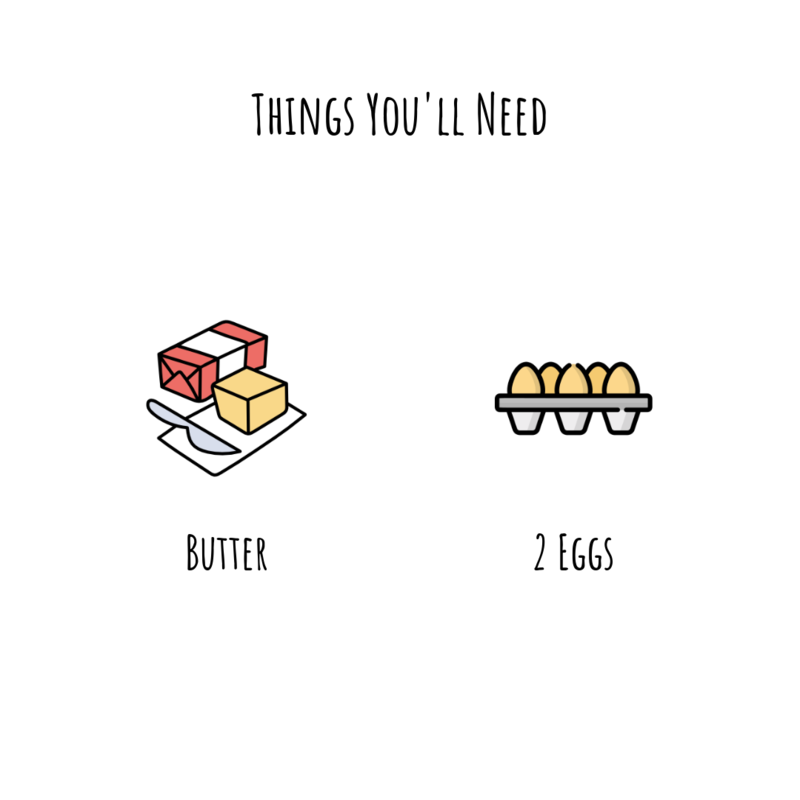 Whisk Takers has your back. 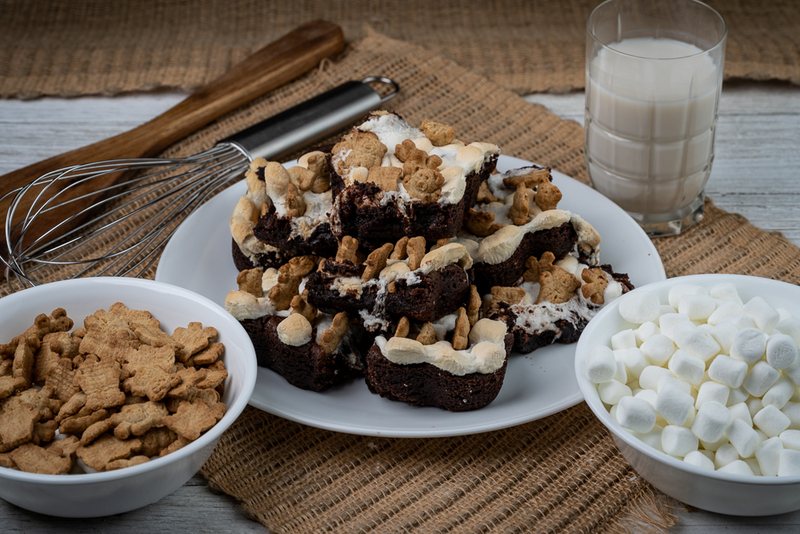 Order up a box of these unbelievable S'mores Brownies to get the taste you crave without the trouble of building a fire. 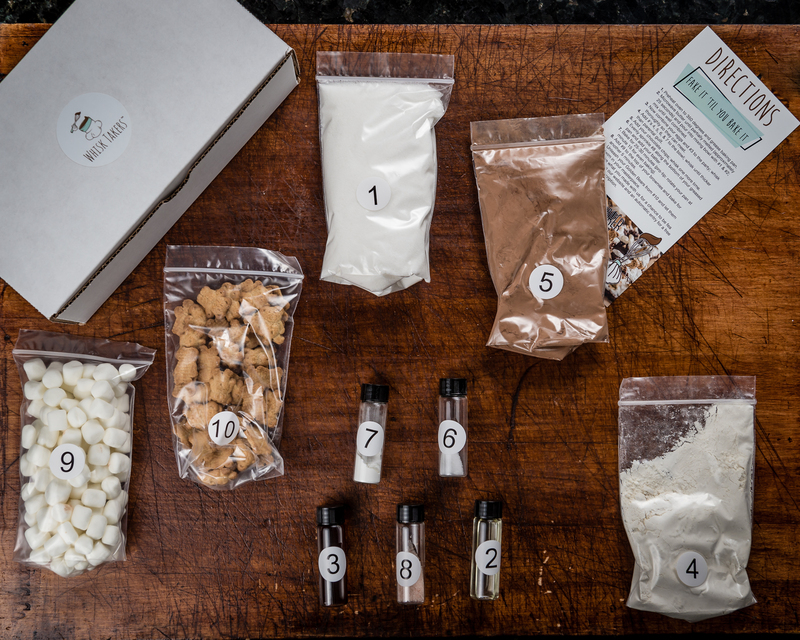 With a fudge brownie base, marshmallow topping, and cute Teddy Grahams to seal the deal, you'll receive everything you need to begin baking with our pre-measured ingredients and step-by-step instructions. If you find yourself begging for more, check out our subscription offers to receive a new box of goodies every month.